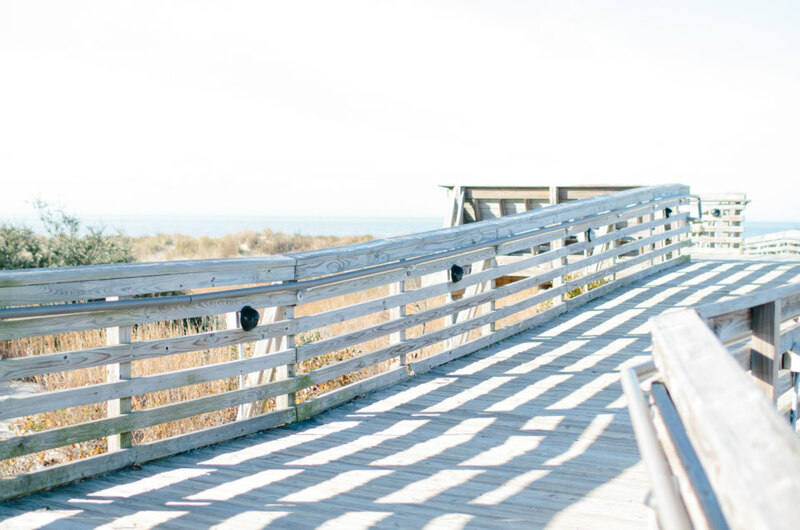 First Landing State Park features a boardwalk that leads right out to the water. Reema Desai, travel editor of The Everygirl, is a DC local who knows that weekend getaways are the cure for wanderlust. Her Instagram is filled with brightly lit secret spots and food that makes your mouth water! 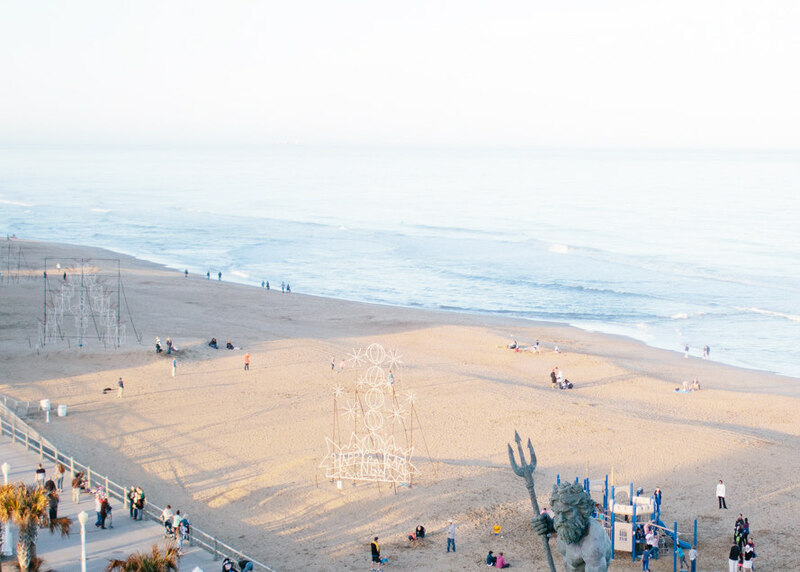 We sent Reema to Virginia Beach for a quick weekend getaway- telling her to snap all the gems she found during her stay. Scroll through and start planning your Virginia Beach getaway now. Sponsored by Visit Virginia Beach. There are a number of different ways to experience First Landing State Park, including paddle boarding, biking, and boating. 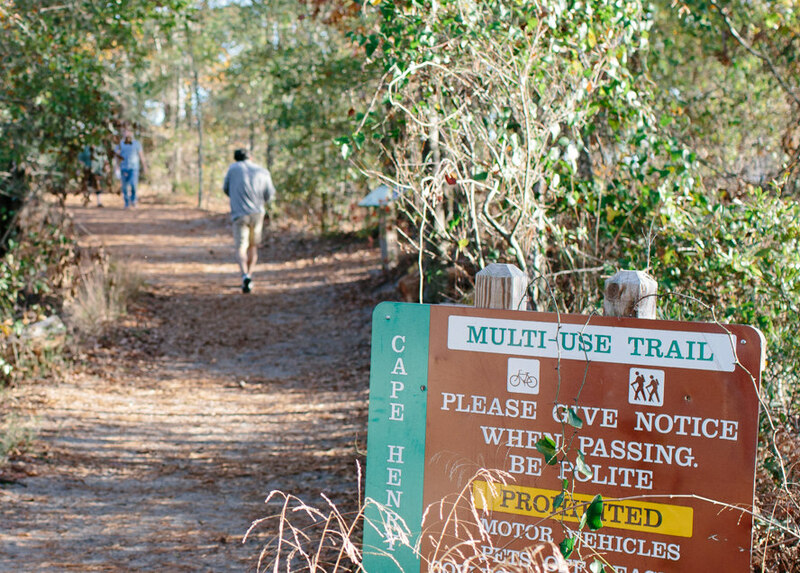 The Cape Henry Trail is one of the most beloved and traveled trails in the area. The boardwalk is a quintessential sight in Virginia Beach, and it’s a great spot to bike or go for a morning run. 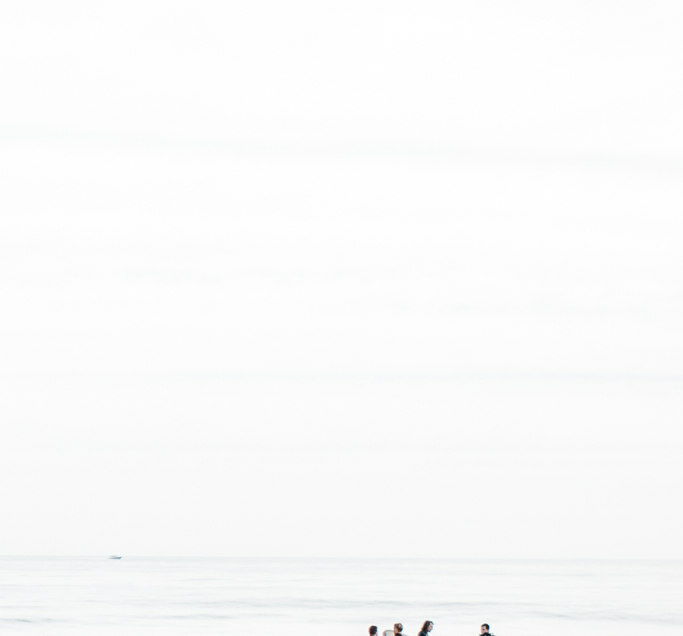 Virginia Beach has a strong surfing culture that is present all around. Who wouldn’t want to take a swim overlooking this view? 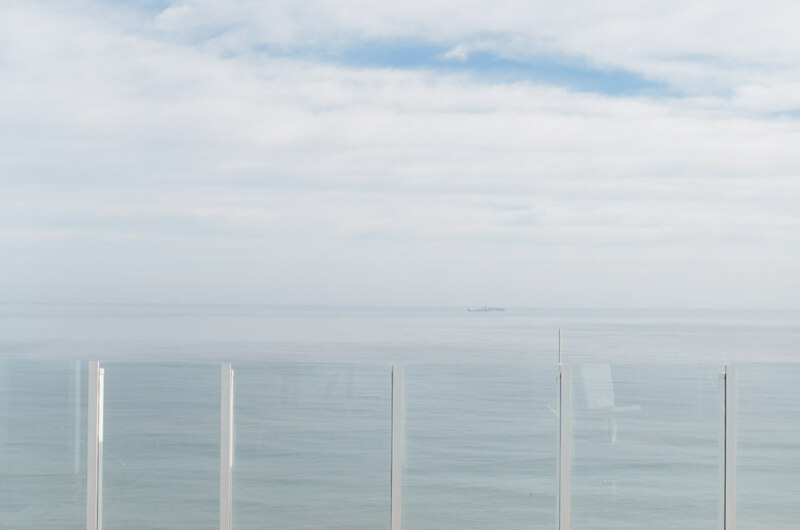 The Hilton Virginia Beach Oceanfront hotel boasts an incredible rooftop pool so you can take laps while admiring the ocean view. Exploring the city on bike is one of the best and most fun ways to get around. 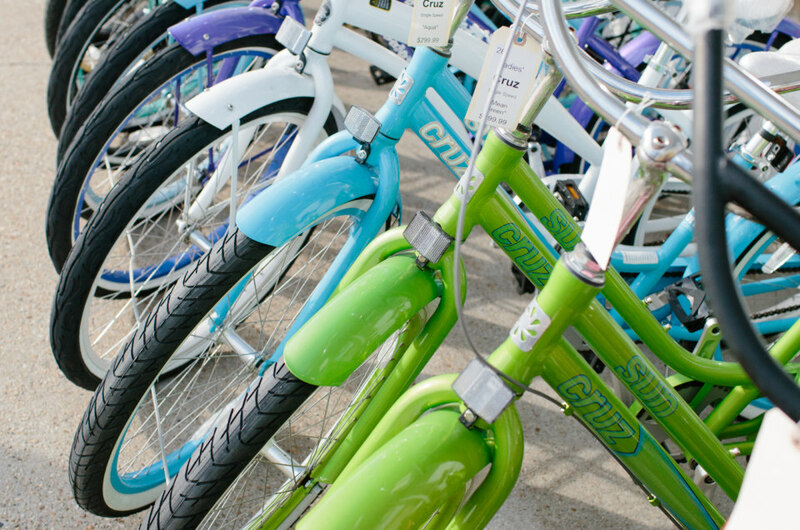 There are several bike rental shops in the area for visitors. 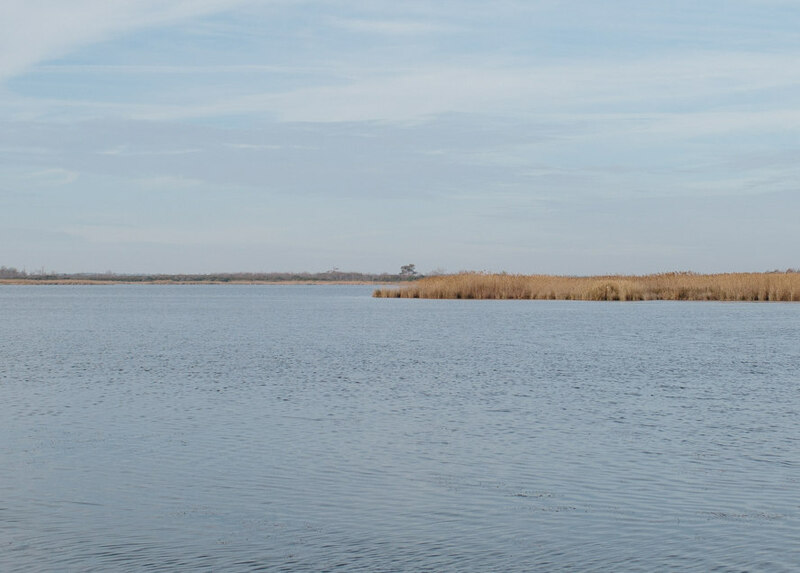 The bay side of Back Bay Wildlife Refuge is a tranquil oasis where you can spot several different types of wildlife. 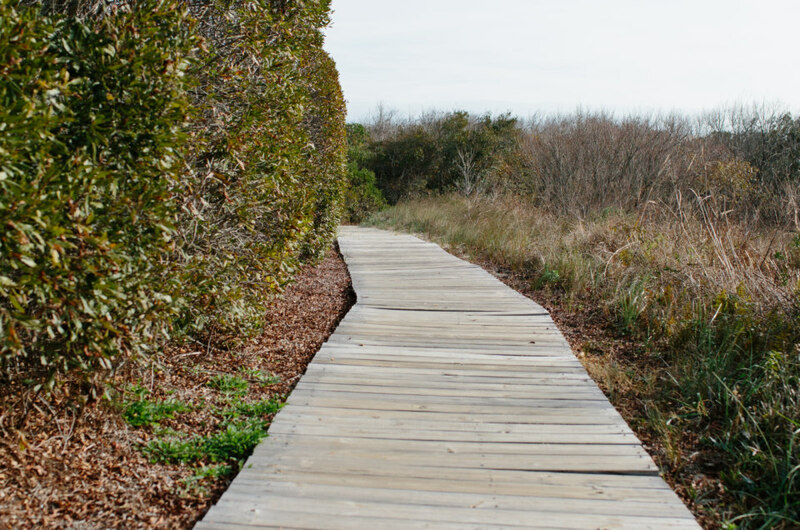 Winding trails in the Back Bay Wildlife Refuge will take you through several different animal habitats. 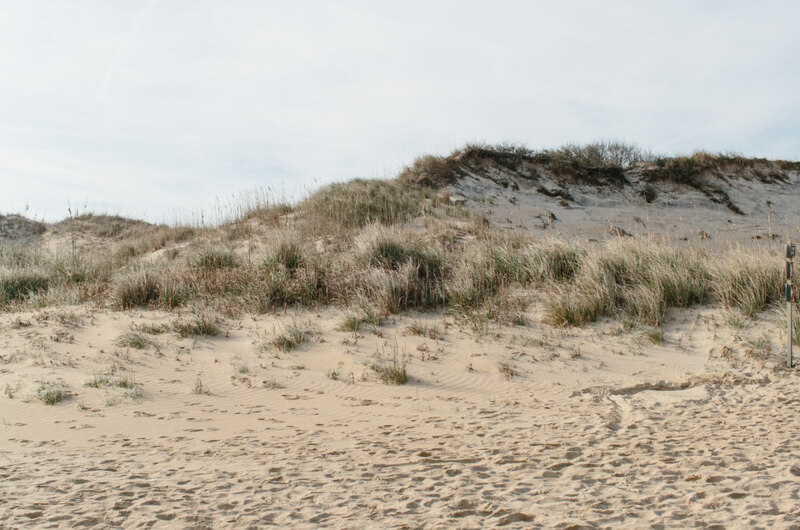 Beautiful sand dunes dot the coastal area of the Back Bay Wildlife Refuge.